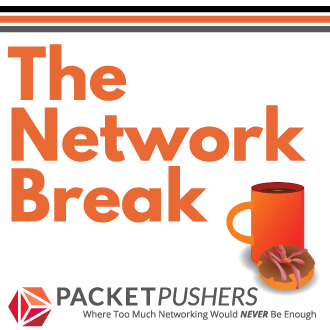 Indiegogo project for a pocket Ethernet analyser. 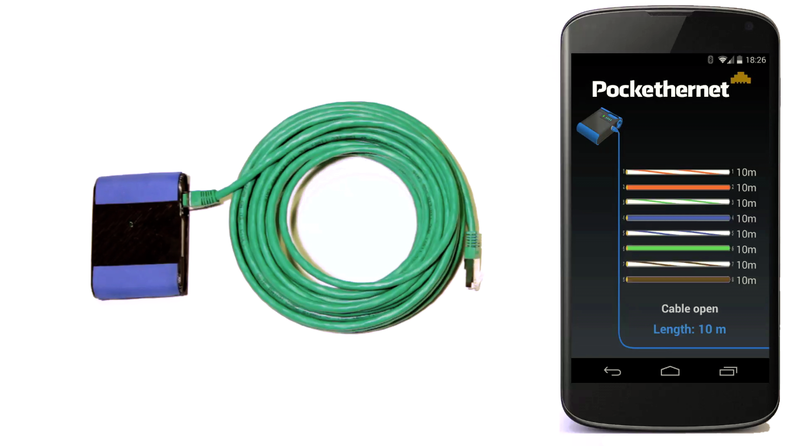 Pockethernet is the first smartphone connected Ethernet cable and network tester that is affordable and fits into your pocket. Only for Android OS which means most engineers (not all, but most) will need a dedicated Android device to run the software. But still a very useful bit of kit for engineers working in at medium market and doing field work. 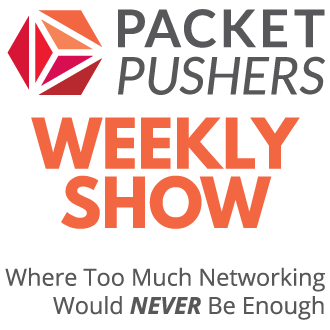 Pockethernet – The Swiss army knife for Network administrators | Indiegogo. No iOS is a dealbreaker. Could be WiFi connected, and thus cross-platform Android/iOS/tablet/laptop/etc. Still have write and debug the software in multiple platforms. A serious amount of effort (& money) to achieve this. Applaud focussing on a version that is easy to access. You can buy low-cost android handsets just for this purpose as part of your toolkit.